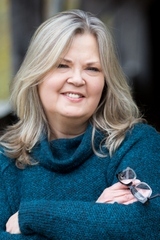 Darnell Arnoult | Darnell Arnoult is the award-winning author of poetry from LSU Press and the novel Sufficient Grace. Learn more about Galaxie Wagon, now available! 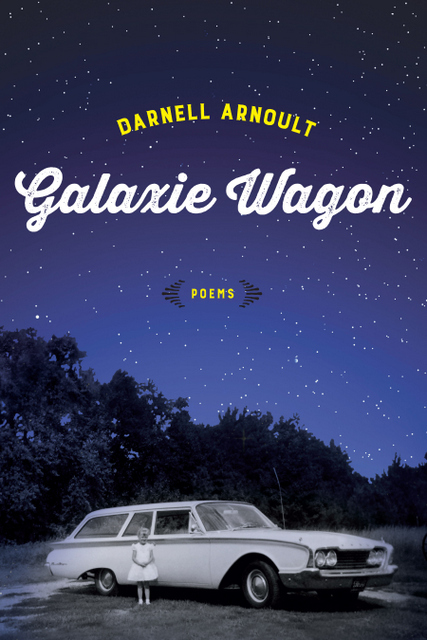 I'm delighted to announce my second poetry collection, Galaxie Wagon, published by LSU Press. May you find interesting and useful information on this site, and may it lead you to other good books, good writers, and good resources. If I meet you on the road, please let me know we visited here. I hope you'll check back every now and then for new information.